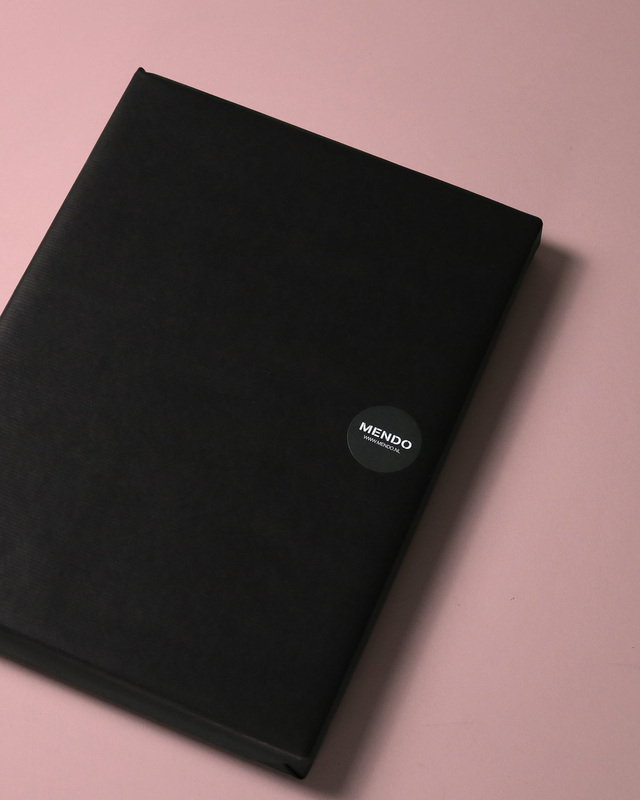 With MENDO you’ll have hundreds of personal and original (business) gifts at your disposal. Rely on the comfort of our personal assistance to make giving thoughtful gifts easy and fun. Easily find the gifts that really land. We’re always around to help you with personal suggestions. Standard procedure: razor sharp wrapping. Add a handwritten note to give your gift an extra personal touch. Standard procedure: same day shipping. Are you in Amsterdam? Contact us if you want us to deliver the same day. You will agree that a book is a perfect personal gift for almost every occasion, for almost any person and almost every budget. To select the gift that really lands, we're here to help. Visit us, call us, mail us or browse online to find the perfect gift. We deliver either to you or, if you like, directly to the fortunate recipient. MENDO consists of people, which means we are flexible. If you have special wishes when it comes to gift-wrapping, personal notes, or delivery: just ask. Whether it is for one book or one hundred: taking care of you personal gift is what we do best. MENDO is a curator for creative books. 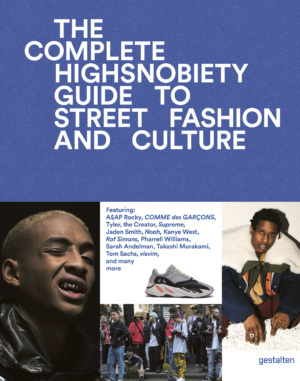 By this we mean the latest and finest in photography, fashion, traveling, lifestyle, culinary books, interior & architecture and graphic design. You can go as crazy as you wish - roughly from € 15.00 to € 120,000.00.